You couldn’t possibly walk down the aisle – whichever one you choose here – without a stunning bridal bouquet to complete your outfit. From bold and bright displays of colour, to elegantly rustic centrepieces that capture a woodland feel, our hand-picked florists know just the kind of flowers you’ll want to enhance your theme. 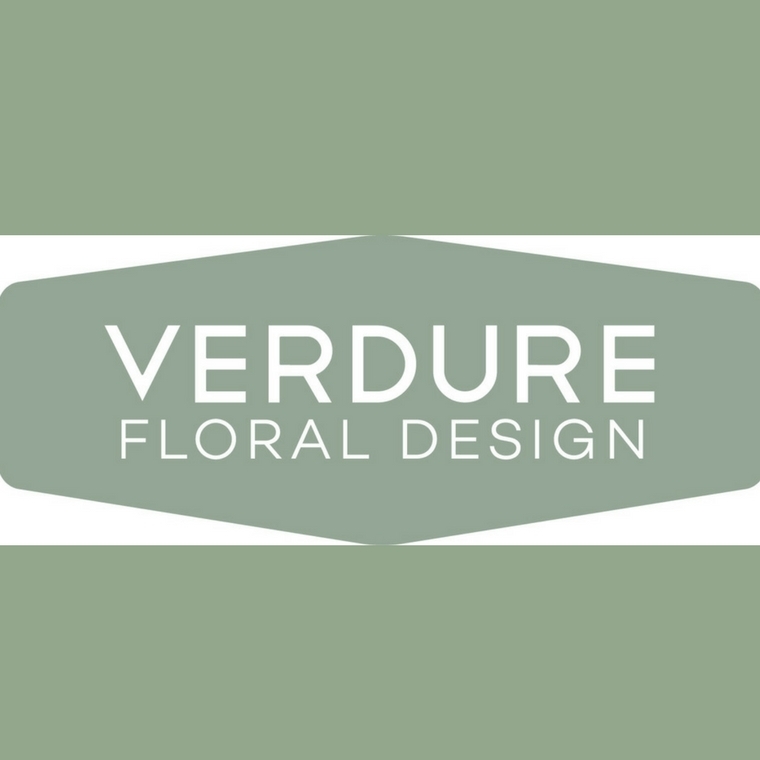 Verdure Floral Design are an award winning floral design company offering a quality bespoke service for weddings and special events whether it be bridal bouquets, table centre decorations for your wedding breakfast or other items to give your day a special touch of style. 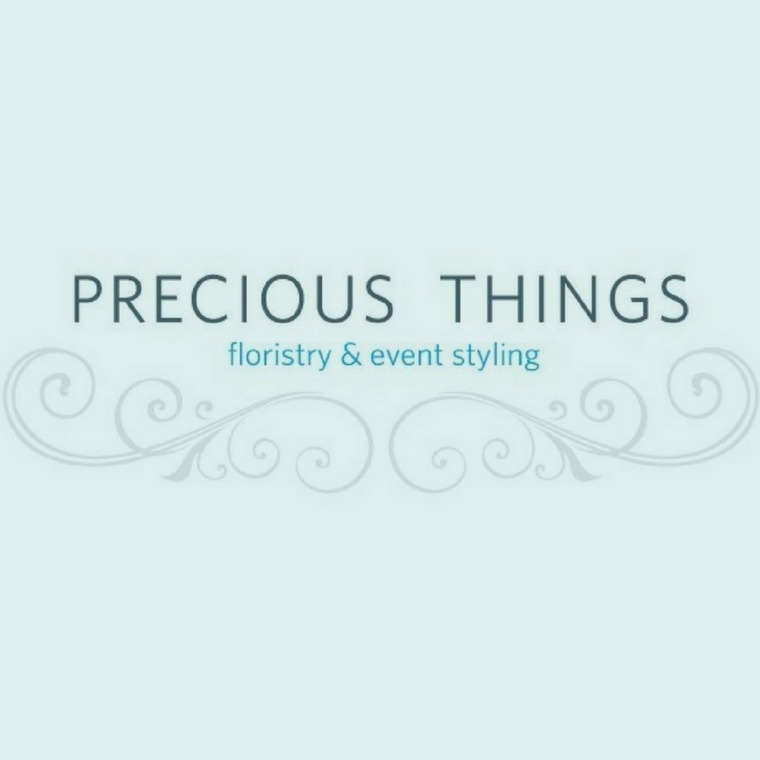 Established in 2004, Precious Things Event Styling is a high-quality florist and venue dressing company specialising in weddings, private parties and corporate events. Run by sisters Jacklyn & Candice, they pride themselves on delivering your vision for every part of your event from your ceremony to your reception. Laura’s signature style is loose, natural and rustic, utilising beautiful seasonal blooms and foliages. From the bride’s bouquet, buttonholes and hair flowers to table centrepieces and floral archways, she will create unique florals that reflect your taste and personality. Please get in touch to arrange a no-obligation consultation at their studio in Macclesfield. Kate and the Mustard Seed team are passionate about delivering a service tailored to your requirements, whatever the budget. They are great listeners and have a wealth of experience that is at your disposal. Contact them for a complimentary consultation and leave the rest to them from there on. 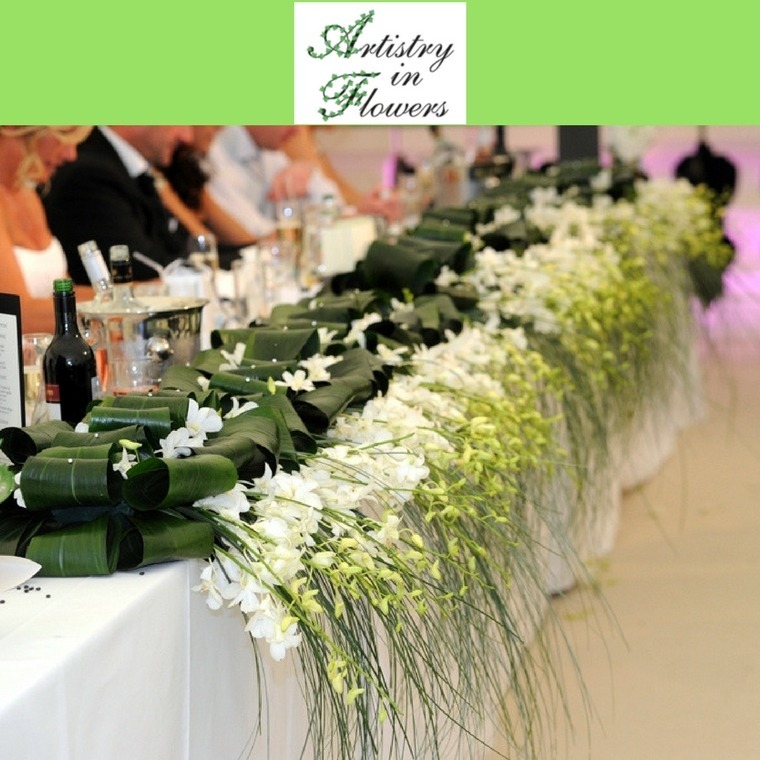 Artistry in Flowers is a bespoke floral wedding company providing a unique, highly professional and personal service to each bride, reflecting her own personal theme and style. The highest quality blooms are used to create designs which have the power to create the perfect wedding ceremony and wedding breakfast; visually stunning and harmoniously scented. The Natalie's Florist team love making any Bride and Groom’s floral dreams come to life on their wedding day. They love working with all flower types and styles from vintage to contemporary. They will take care of everything from the Bridal bouquets, buttonholes, Church/ceremony and table/venue decorations!